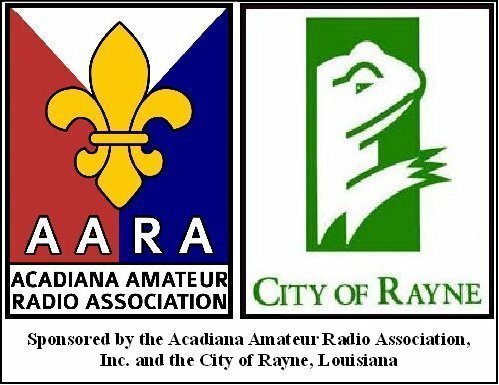 VE Exams will be conducted on a walk-in basis at the hamfest site at 9:00 a.m. on Saturday. No pre-registration is required, but you are requested to arrive early to register. 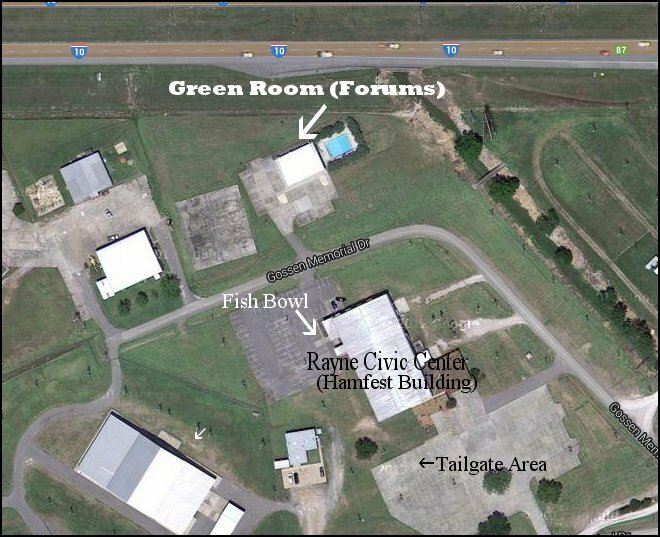 VE Testing will be held in the "Fish Bowl" room which is at the rear of the Hamfest Building leading out to the back parking lot. The testing fee is $15.00 cash or personal check (no credit cards) , make checks payable to: A.R.R.L. original and photocopy of your license (no copy machine on site).